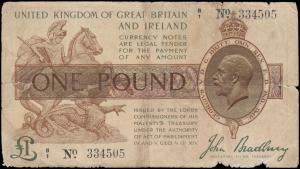 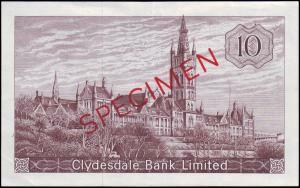 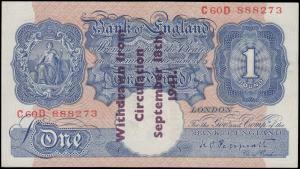 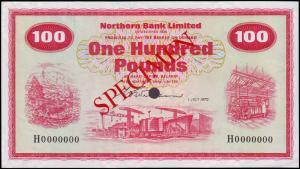 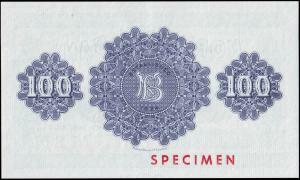 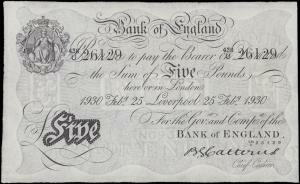 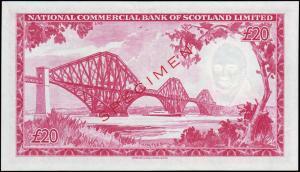 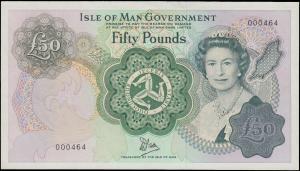 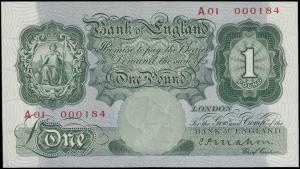 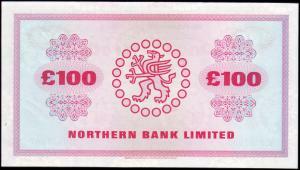 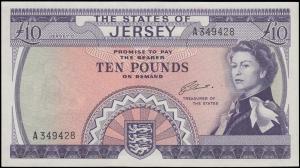 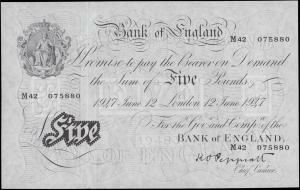 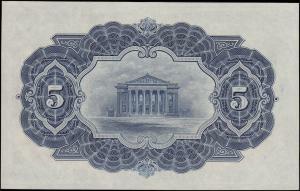 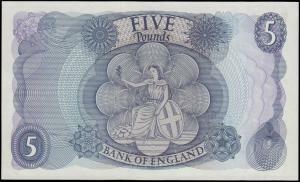 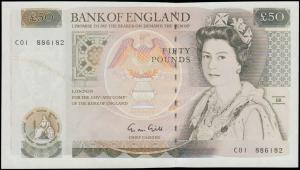 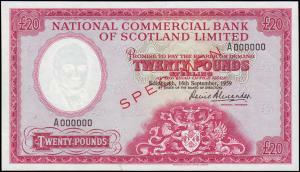 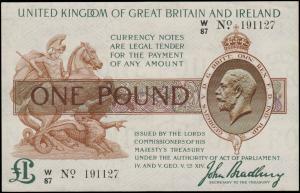 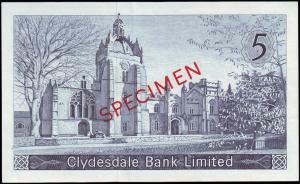 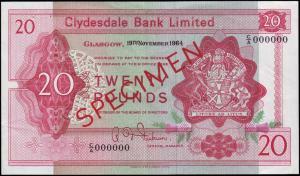 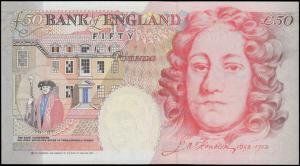 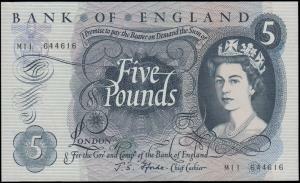 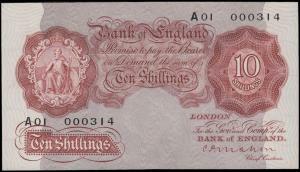 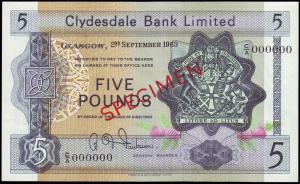 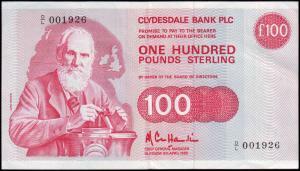 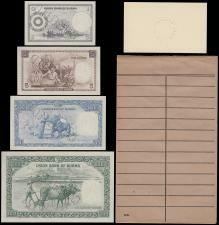 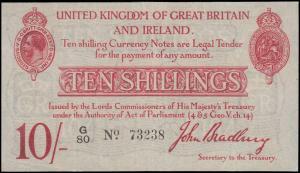 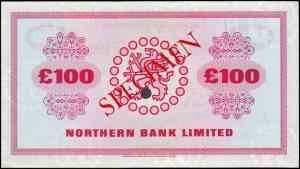 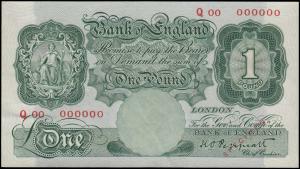 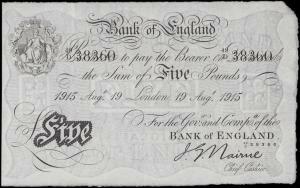 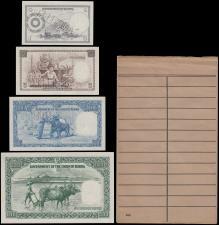 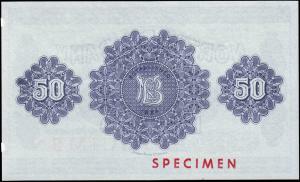 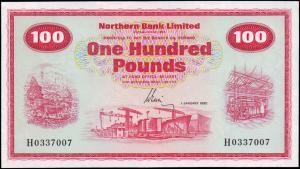 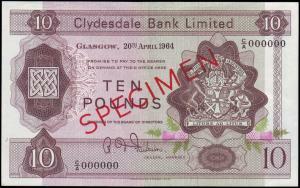 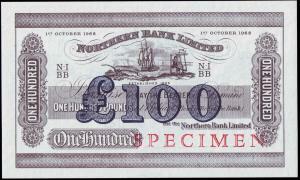 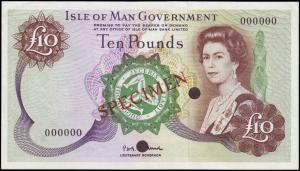 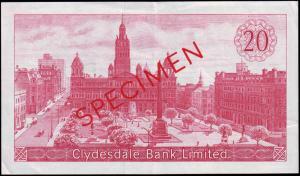 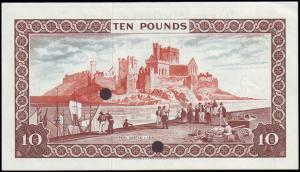 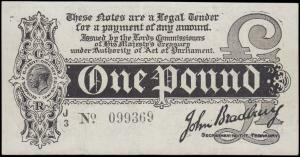 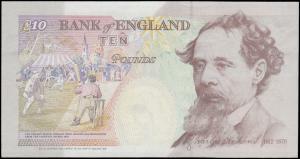 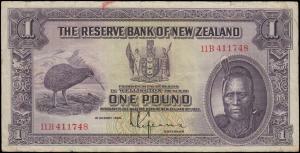 Our dedicated banknote sale will take place on Monday 3rd June at our usual Bracknell Grange Hotel venue. 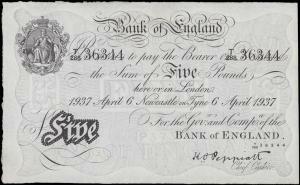 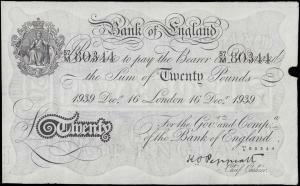 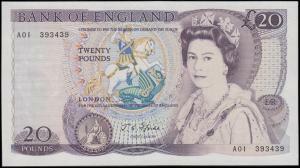 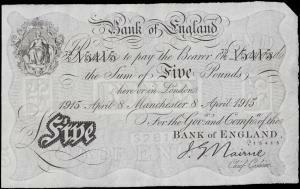 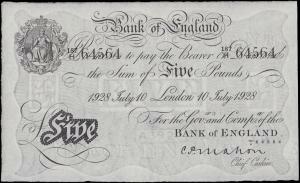 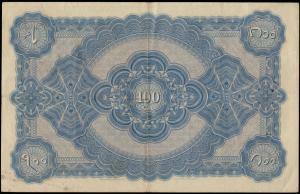 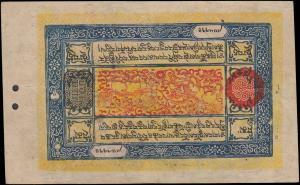 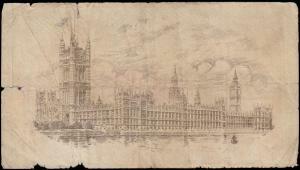 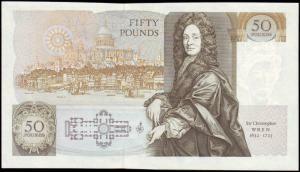 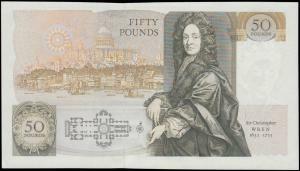 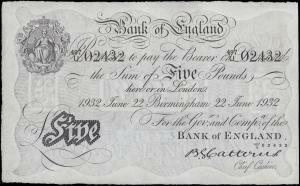 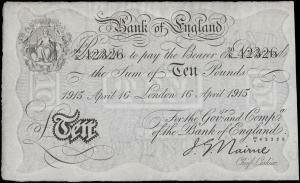 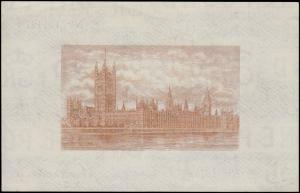 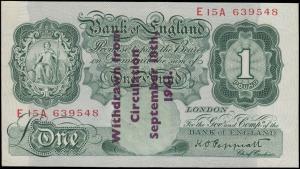 London Coins achieves record breaking prices for paper money. 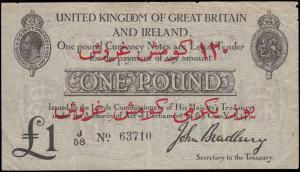 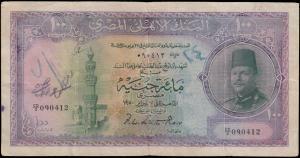 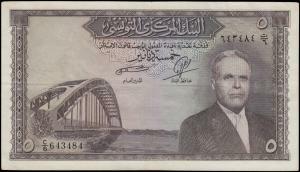 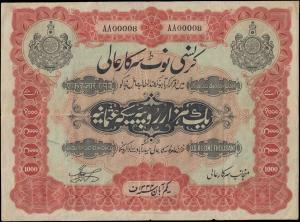 In our last auction an Iraq ¼ Dinar which dealers believed would realise £1250 - £2000 was bid up by overseas collectors to £9,500, our organ pipe hoard of white five pounds saw some London Catterns 1930 five pounds bid up to £800 each. 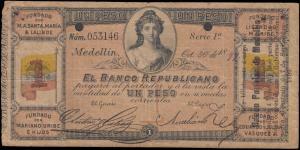 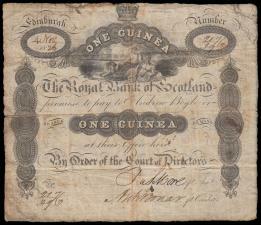 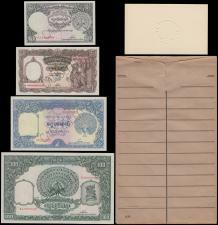 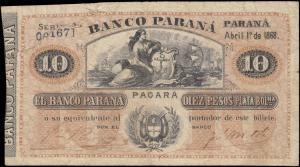 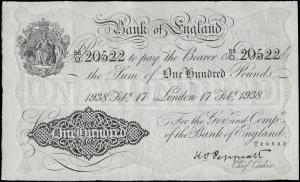 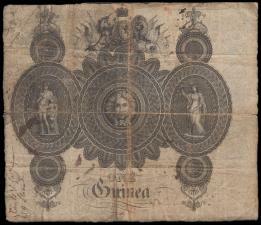 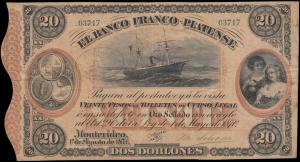 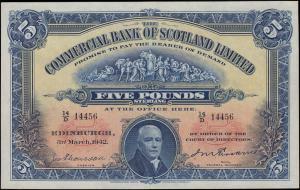 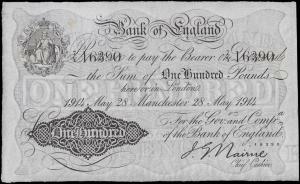 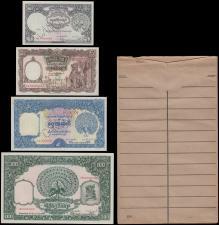 These and many more exceptional results have occurred in our quarterly Bracknell auctions where paper money has it’s own dedicated section in our two day sales. 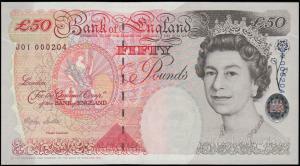 As part of our ongoing commitment to our paper money vendors we like, when the opportunity arises, to issue a dedicated paper money catalogue with a bigger than usual offering and additional promotional activity at shows and on line. 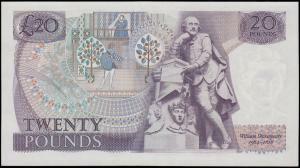 We will doing this as part of our June Bracknell sale. 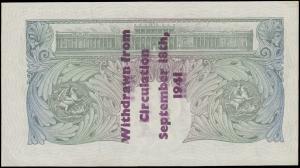 The strategy behind this takes the long term view. 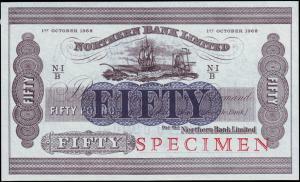 The issue of a dedicated paper money catalogue is designed to remind newcomers to the world of banknotes that we have been offering paper money lots for 25 years (we ran our first auction in March 1994) and intend to keep paper money as an important and integral part of our Bracknell events. 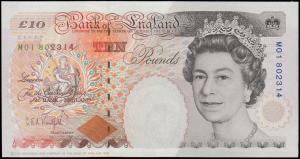 We have new dedicated in house staff and intend to attend dedicated paper money shows when appropriate. 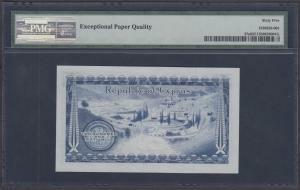 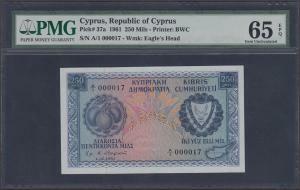 Cyprus 250 Mils first date of issue 1st December 1961, first series VERY LOW number A/1 000017, Democratic Republic issue, (Pick37a), scarce early date, in PMG holder graded 65EPQ Gem Uncirculated, Exceptional Paper Quality, A1-A6 are the only prefixes issued for the 250 mils 1961 issue. 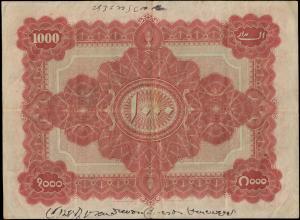 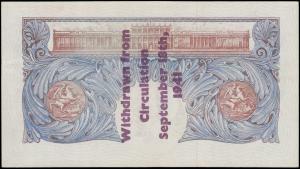 The 1961 is the first and only republic of Cyprus issue after the QE2 banknote era ends due to Cyprus becoming independent. 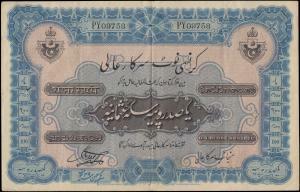 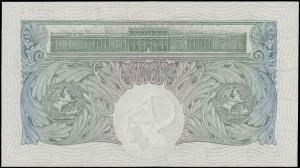 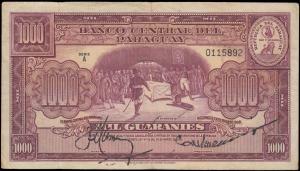 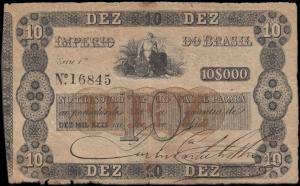 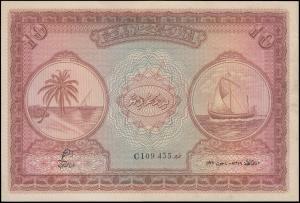 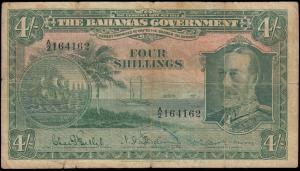 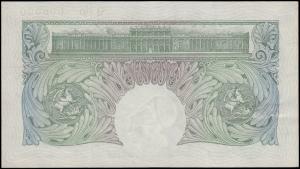 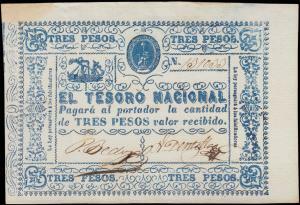 Serial numbers 1 - 10 are held by the treasury, so this one of the lowest numbers available. 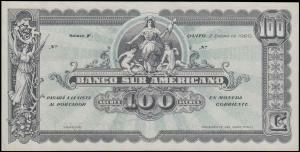 The late Mr Alvarez ran his own draughtsman business in Sao Paulo Brazil. 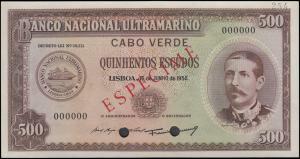 Originally from Spain he had left Franco’s Fascist Republic for a new life a Latin America. 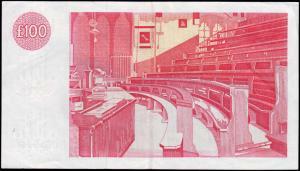 He was most active in the 1980s so the majority of this collection has been “sleeping” for over 30 years. 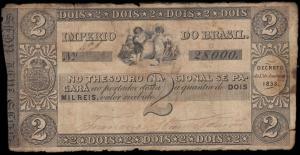 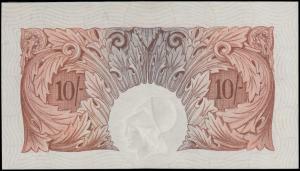 Mr Alvarez was networked with the professional coin and paper money traders then active in Sao Paulo such as Dimas Serafim De Souza of R. Barao de Itapetininga Sao Paulo and Arnaldo Russo of Rua Senador Feijo Sao Paulo, and his daughter remembers accompanying him to the dealers he worked with at weekends in Sao Paulo’s collectors and antiques markets and bourses in the 1980s. 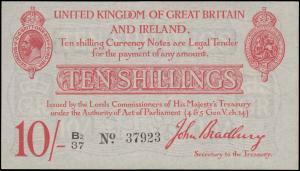 The collection has over 10,000 notes which we intend to offer in our forthcoming sale. 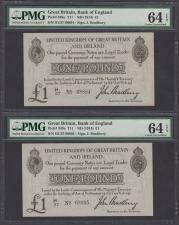 Here are just a few highlights from this fine collection that filled 25 albums.